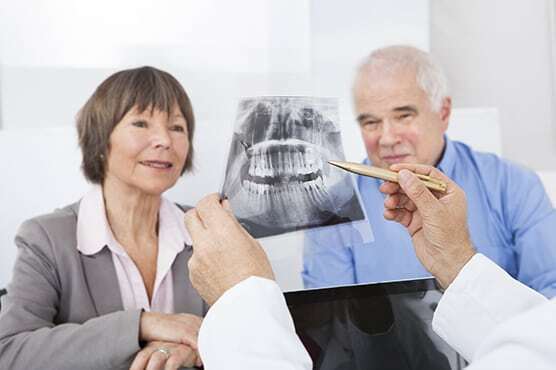 Our team will work diligently with your insurance company to make your dental services more affordable. We will file your claims for you to minimize out-of-pocket expenses and maximize benefits. Should you have any questions, please contact our office to discuss. For payment, we accept cash, checks, all major credit cards and offer CareCredit monthly financing.